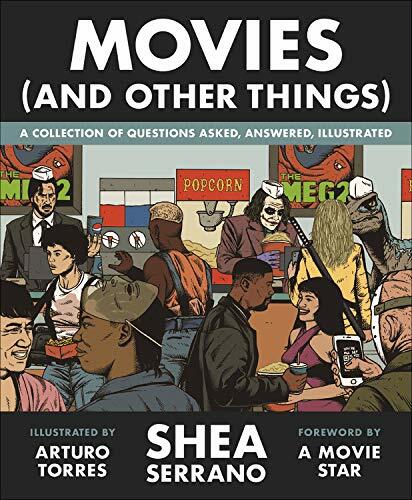 #1 New York Times bestselling author Shea Serrano is back, and his new book, Movies (And Other Things), combines the fury of a John Wick shootout, the sly brilliance of Regina George holding court at a cafeteria table, and the sheer power of a Denzel monologue, all into one. 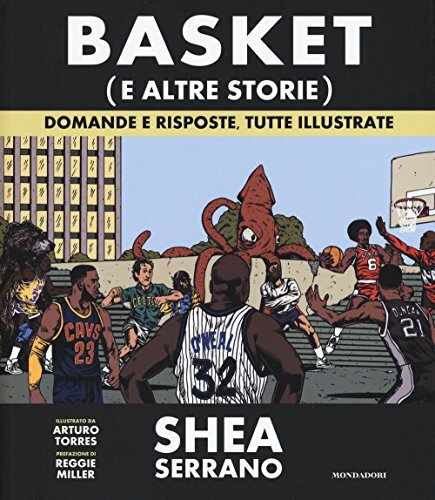 Movies (And Other Things) is a book about, quite frankly, movies (and other things). 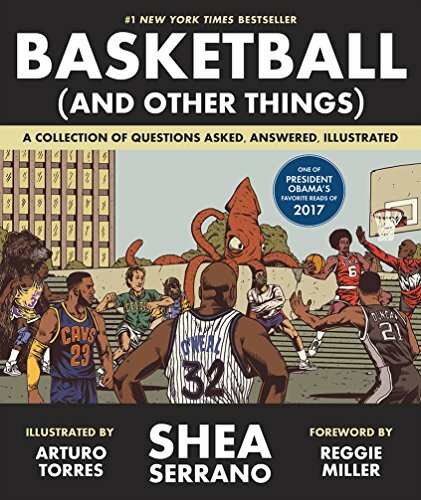 Traditional Chinese edition of Basketball?and Other Things? 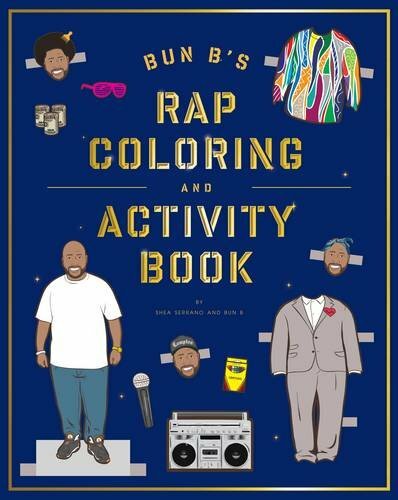 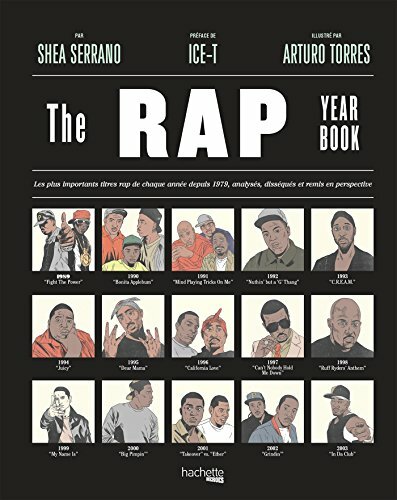 Quels ont été les tournants majeurs de l'histoire du rap ?